Bookings made for tour dates more than 7 days in advance will require a 25% deposit with the remaining balance payable no later than one week prior to tour commencement date. For bookings made for a tour date within 7 days, full payment is required in order to secure your spot. A booking will be held for 7 days without a deposit payment after this period it is not considered confirmed and may be cancelled. Any discount offers must be presented at time of booking. Retrospective discounts will not be applied. Gift Vouchers are valid for a period of 1 year from the date of purchase. 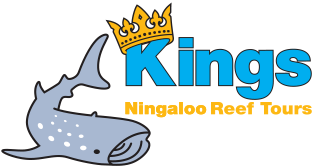 Any extension to the validity of the voucher is made at the discretion of Kings Ningaloo Reef Tours management. All tours are subject to availability, minimum numbers and weather. 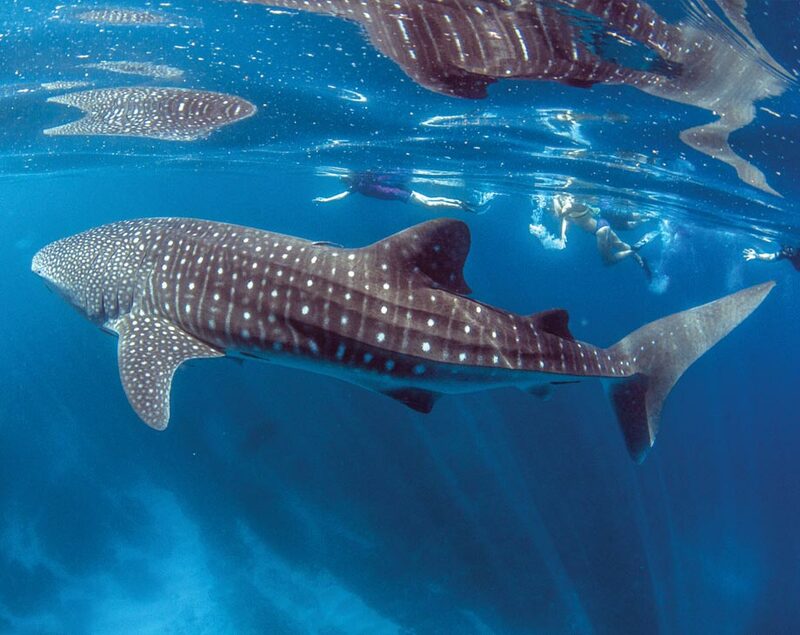 Our sighting guarantee applies only to our Whale shark Snorkel Adventure Tour which is on offer from April – July inclusively. If Kings Ningaloo Reef Tours cancel your tour due to inclement weather or unforeseen circumstances a full refund will apply. We will always endeavour to reschedule your tour however if this is not possible a refund will be provided in the same method that payment was received. If you have booked through a third party agent any cancellations and refunds that may need to occur will need to be confirmed with this agent. We recommend reading the agents Terms and Conditions as they may be different to ours. If you wish to transfer your booking date this can be done subject to availability. We request that any changes to the date of your tour be done at least 48hrs prior to your tour date. Cancellation one 1 week to 72 hours prior to the booked date will incur the loss of your deposit. Plus any other cancellation fees Kings Ningaloo Reef Tours incur from other booking agents if the booking was not made direct through Kings Ningaloo Reef Tours. Individual cancellations from a group booking 1 week to 72 hours prior to the booking date will incur the loss of your deposit proportionate of the full booking. Plus any other cancellation fees Kings Ningaloo Reef Tours incur from other booking agents if the booking was not made direct through Kings Ningaloo Reef Tours. Cancellation 72 hours prior to the booked date will incur the loss of deposit paid plus 25% further charge of the full amount remaining to be paid for the booking. Plus any other cancellation fees Kings Ningaloo Reef Tours incur from other booking agents if the booking was not made direct through Kings Ningaloo Reef Tours. Individual cancellations from a group booking 72 hours prior to the booked date will incur the loss of deposit paid plus 25% further charge of the full amount remaining to be paid for the booking. Plus any other cancellation fees Kings Ningaloo Reef Tours incur from other booking agents if the booking was not made direct through Kings Ningaloo Reef Tours. NO REFUND will be available for any cancellations 48 hours prior to the booking date. Whether that be for a group or an individual in a group booking. We do not refund should you suffer from sea sickness during your tour. If you are concerned about motion sickness we recommend you visit a pharmacist for advice prior to your tour departure.